The British Art Fair has got a new home in the year 2018 at the Saatchi Gallery. This happened following a major investment. 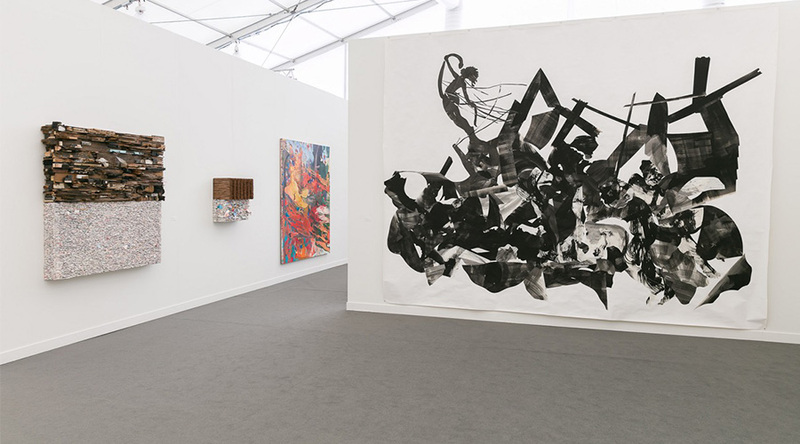 In 2018, both Johnny and Robert Sandelson had a very long association with art and the Fair. As a result, these people will be working with the current owners Gay Huston and Angela Wynn. 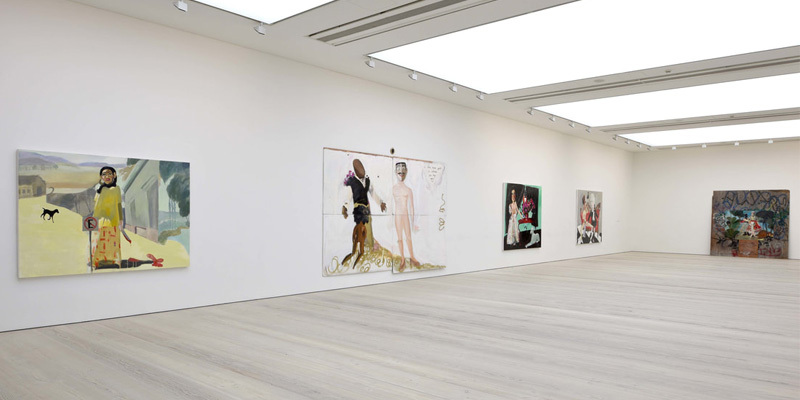 You can read more on the contemporary art Gallery- Saatchi Gallery. The Saatchi Gallery in Chelsea turned out to be a wonderful place to display modern and contemporary art designs. The biggest positive of this place was that it was a huge space which was lit by the lights and had enough stands to hold the arts done by the various artists from the different parts of the world. 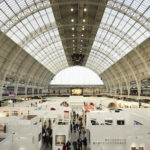 The objectives of the British Art Fair would continue to be the same, specializing in the Modern and Post-War British art like the way it has been done for the last thirty years. The Saatchi Gallery in Chelsea turned out to be a wonderful place to display modern and contemporary art designs. Robert and Johnny Sandelson also promised to bring more ambitious plans to further glorify the British Fair event and build the brand globally. One of the biggest statements put forward by them is their initiative in securing a permanent home for the fair within the Saatchi Gallery occupying an entire 70,000 sq. ft. building in the London’s Chelsea. The first initiative from Sandelson for the Saatchi Gallery is that the maintenance of the quality of the British art would be the same but also bring in more flexibility in the datelines. He also further restated that the gallerist can be of any age or nationality, but the art must be only of the British. 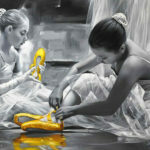 This news was welcomed by the leading galleries at the art including Richard Green, Offer Waterman and the Jonathan Clark Fine Art. They also stated that this move to the Saatchi Gallery is a smart initiative and would benefit the buyers and sellers to a great extent. 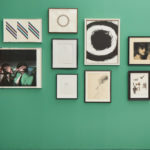 You can find the details of the fair that took place at Saatchi Gallery. The Official tribute website of the archived 20/21 International Art Fair is built with the aim to honor the art fairs that has happened in the British over the years. The website will be providing information about the history of the art fair events, the list of exhibitors and the special works that get displayed every year.